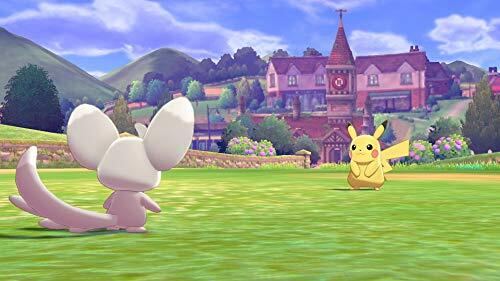 A new generation of Pokemon is coming to the Nintendo Switch system. 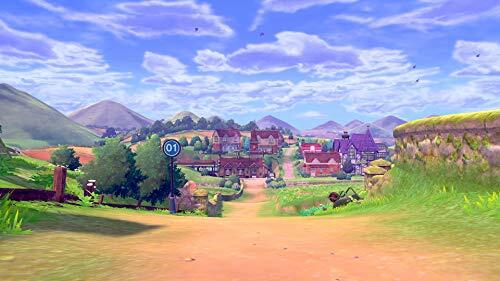 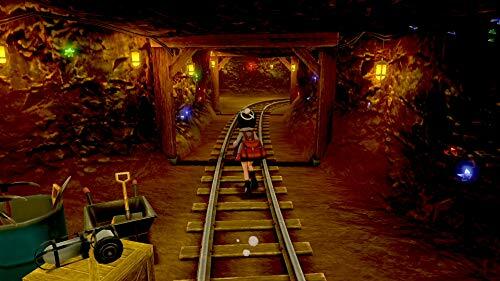 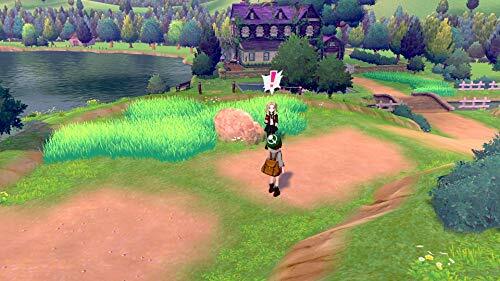 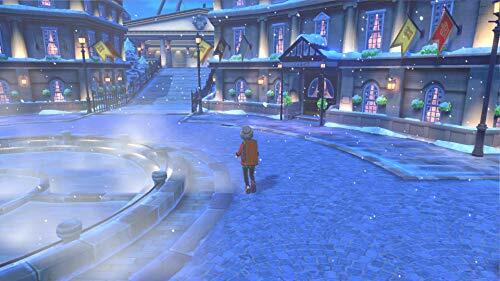 Become a Pokemon Trainer and embark on a new journey in the new Galar region! 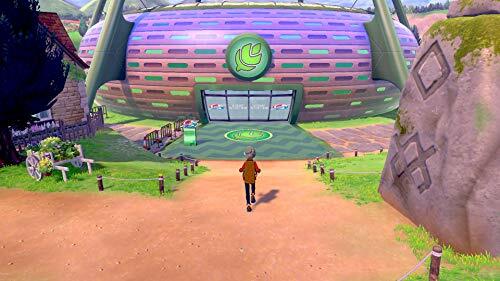 Choose from one of three new partner Pokemon: Grookey, Scorbunny, or Sobble. 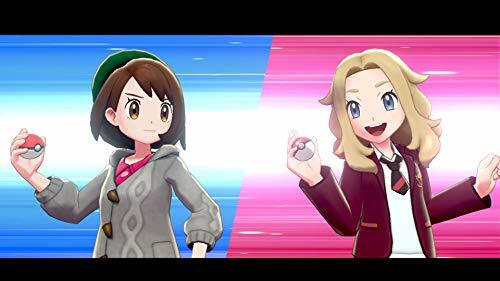 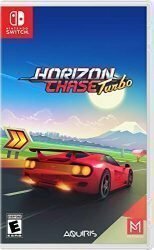 In this all new adventure, you’ll encounter new and familiar Pokemon as you catch, battle, and trade Pokemon while exploring new areas and uncovering an all-new story. 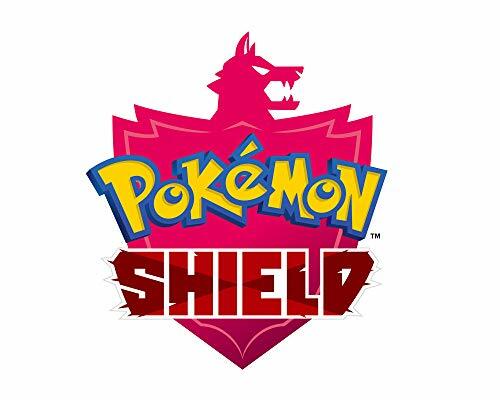 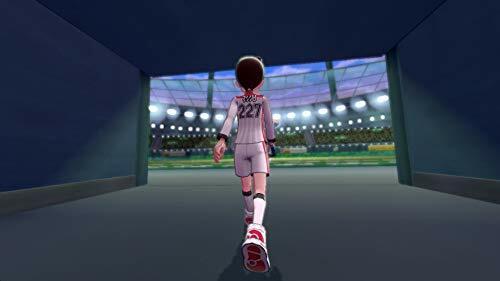 Get ready for the next Pokemon adventure in the Pokemon Sword and Pokemon Shield games.A new generation of Pokemon is coming to the Nintendo Switch system. 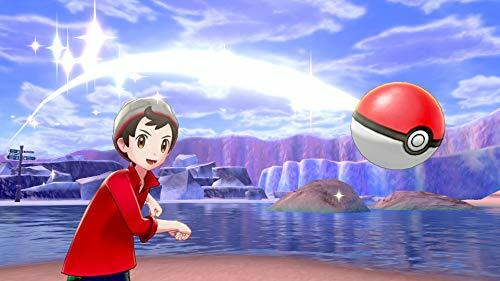 In this all new adventure, you’ll encounter new and familiar Pokemon as you catch, battle, and trade Pokemon while exploring new areas and uncovering an all-new story.